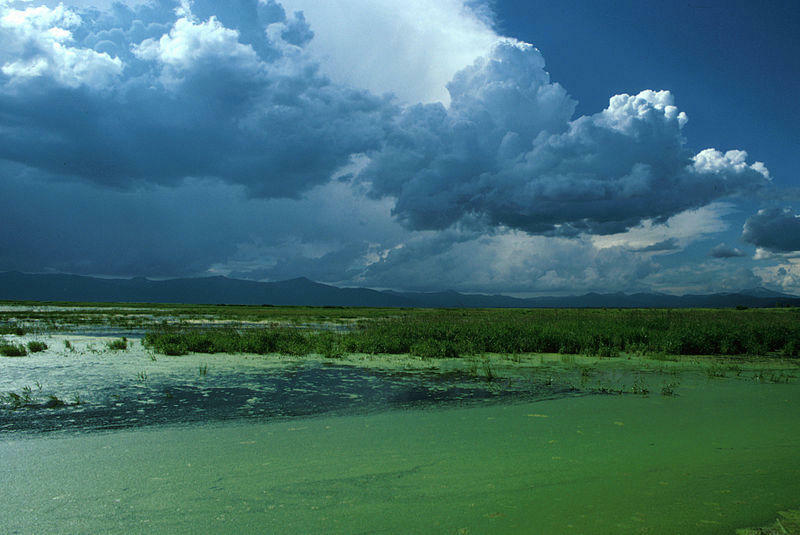 Clouds in the Klamath Basin. The author visits Ashland and sits for a chat about the West and its many powerful places. Brent Fenty describes ONDA's work. Ask anybody from the OTHER end of the country about Oregon, and they'll probably tell you about misty mountains and rainy evergreen forests. True, that's where most of the people live in Oregon, but the largest landform in the state is high desert; pretty much everything east of the Cascades. 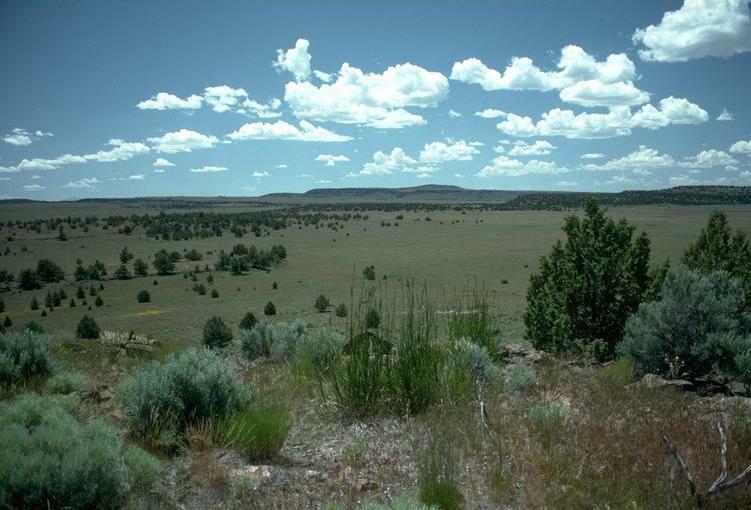 The Oregon Natural Desert Association works to preserve the high, dry spaces. And ONDA celebrates its 30th birthday this year.